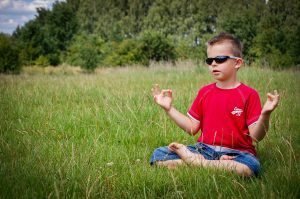 Excerpted from “Movement And Breathing Breaks Help Students Stay Focused On Learning” in MindShift online. Read the full article. Would you like to learn more? Check out some the mindfulness resources in CHC’s online library.